The Caribbean often returns a uniform image of white sand and palm trees. While each island has its own unique atmosphere, different geographical assets, a special history, and a unique cultural and natural environment. 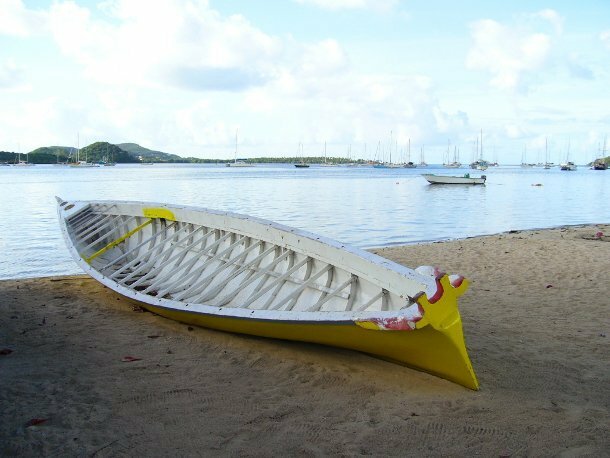 The sports activities are the cornerstone of tourism in Guadeloupe and its five islands. first of all, a sea at 27 ° C and winds everywhere make windsurfing and kite-surfing sports accessible to all. Surfers and divers will also find their account. But the offer of the archipelago is not limited to water sports. The 300 km of forest trails available to hikers, including 150 km in the national park. The horse ride is also a must for exploring the foothills of the Soufrière and the deserted seaside. The Martinique is well suited for a family holiday. 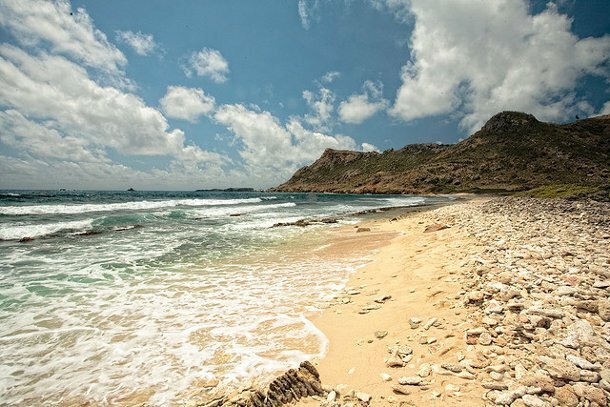 The sandy beaches, like the Grande Anse d’Arlet , follow one another on the Caribbean coast. On the Atlantic side, the sandy shoals are particularly popular with locals who come to bask on the weekends while drinking punch. 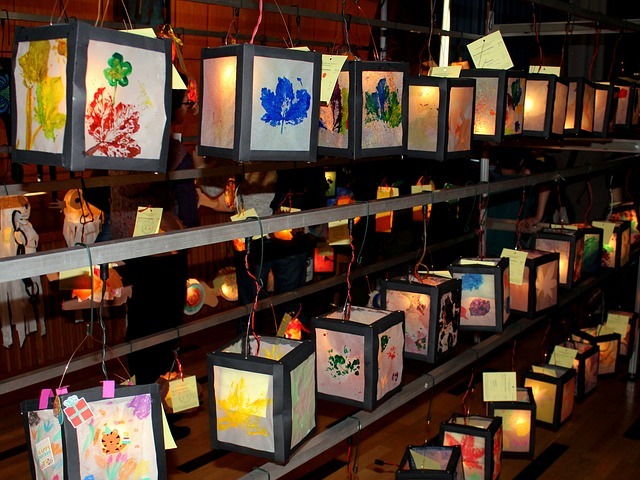 Furthermore, “the island of flowers” also deserves its nickname with its 1,700 floral species. An exceptional biodiversity to discover in the botanical gardens or along the countless hiking trails crossing the island. Located north-west of Guadeloupe, Saint-Martin brings together two nations. France to the north and the Netherlands to the south. The island is known for its many tax-free luxury shops, American resorts and active nightlife. The eastern bay (French side) is nicknamed “St. Tropez of the Caribbean”. The Dutch part looks more like Las Vegas. Nightcats, casino lovers, everyone finds his account. In the North, the full moon parties held on Friar’s Bay beach attract many party people until the early hours. A mix of Creole, French and Swedish cultures, Saint-Barth has a timeless atmosphere. Despite similarities with Saint-Martin (wealthy American clientele, tax-free shopping), the small archipelago has preserved its traditions, its architectural harmony and its ecosystem. A true haven of peace, its motto could be “luxury, calm and pleasure”. Far from mass tourism, its natural reserve welcomes divers in the respect of fauna and flora. Gourmets will appreciate the refined cuisine of French and Italian inspiration offered by local restaurants. 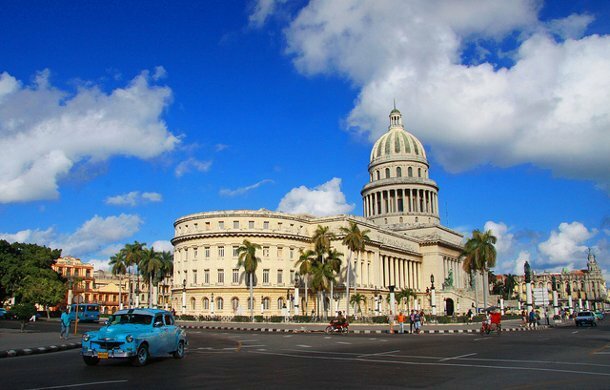 To visit Cuba is to go back in time. The Old Havana, Spanish relic of the Golden Age, vibrates the auto passage of another time. We still drink in the memory of Hemingway at El Floridita bar. In Santiago, the memory of the guerrilla remains intimately linked to the old stones of the colonial mansions. But it is especially through the ears that the cultural identity of Cuba passes. Everywhere we dance to the rhythm of rumba and sound, musical genres secular, marked by Spanish and African interbreeding. 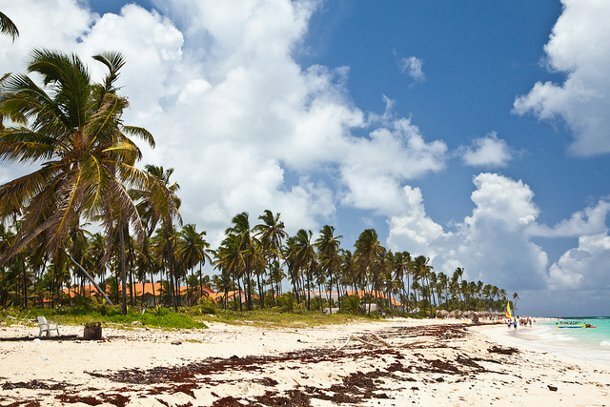 The Dominican Republic is the specialist of all-inclusive stays, the ideal formula to spend a week under the coconut trees at very advantageous rates. It is thus the first tourist destination of the Caribbean. 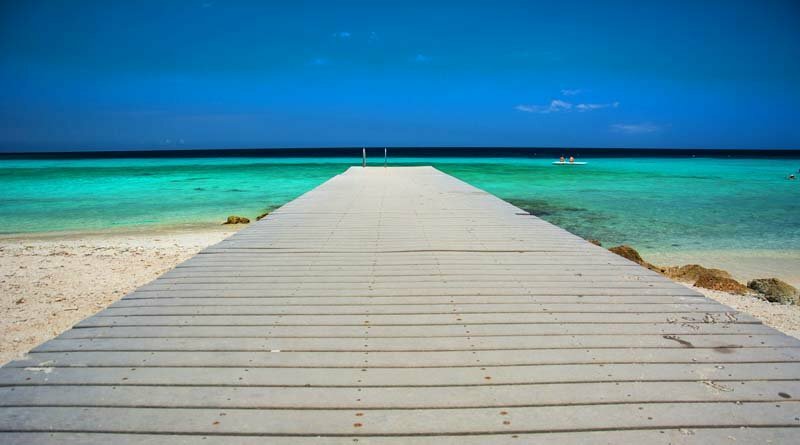 The long stretches of white sand are undoubtedly its main asset. Here, everything is made for a very relaxing holiday. However, the interior reveals a more natural side: the Cordillera Central offers an ideal setting for hiking in the heart of tropical vegetation. The most determined will start climbing Mount Pico Duarte (3175 m) which dominates the Caribbean. As in Cuba, music is an integral part of local life. 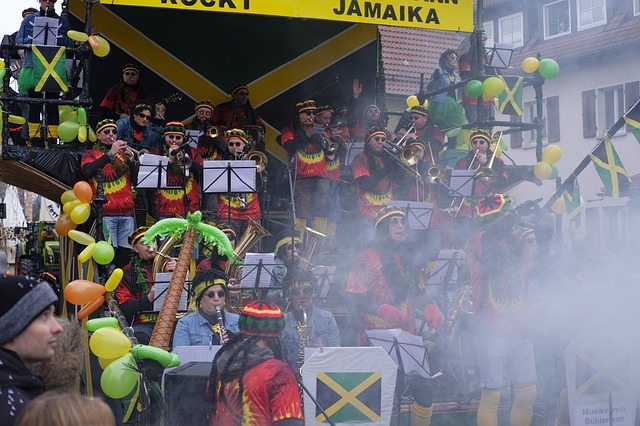 Do not believe that Jamaicans listen only to reggae: African songs and rhythms were first of all important in the diffusion of rhythm and blues then ska , the first genre to reflect in its integrity the culture of the world. To enjoy this musical excitement, go to the beaches where many concerts take place. The Bob Marley Museum and Kingston Tuff Gong Studios also remain a must. 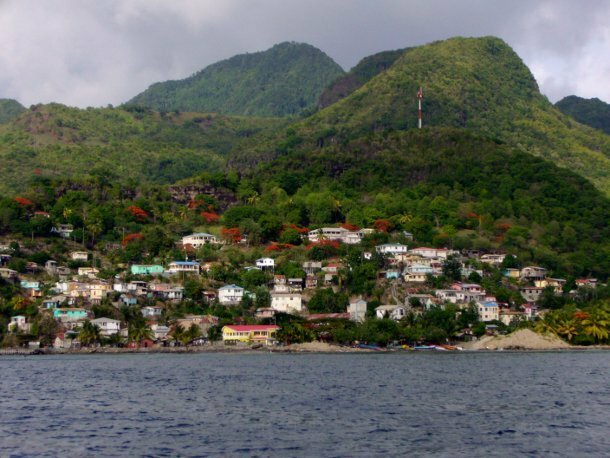 This small English-speaking island in the south of Martinique lives to the rhythm of its festivities. In May, the Jazz & Arts Festival welcomes a host of international artists for a dozen days. In June, it is the turn of the carnival to ignite the island: Saint-Luciens disguise themselves and dance the calypso for a month! The islanders also celebrate the beauty of the local flora during the Santa Rosa de Lima and the feast of the Margarita. The lush vegetation of St. Lucia easily rivals its neighbor Martinique: something to delight hikers! 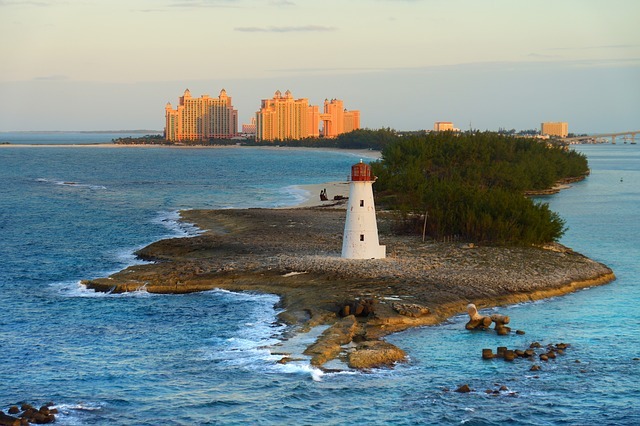 The Bahamas are located in southeastern Florida and are listed as one of the favorite exotic destinations for Americans. For the reason that a multitude of cruises stop at Nassau, the capital, which concentrates a large part of the resorts of the country. Here, leisure and luxury go hand in hand: sailing and big game fishing in the marinas of the west, a round of golf… But the jewels of the archipelago undoubtedly reside in its coral reefs and its exceptional diving spots. What’s more glitzy than swimming alongside dolphins in Peterson Cay National Park ? 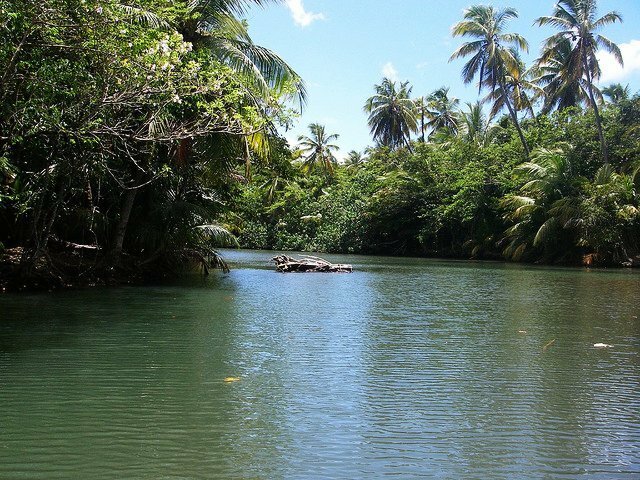 It is a small island located between Martinique and Guadeloupe, Dominica is characterized by its wild countries. Accompanied by a guide, dive into the heart of the Morne Trois Pitons National Park, to discover the curiosities of nature, like the boiling lake (Boiling Lake) or the Twin Falls Trafalgar. Explore its rich tropical forests, clinging to volcanic lands, home to many colorful birds (including Sisserou, the island’s landmark) and finally, watch off the coast for whales that particularly enjoy the calm waters of Dominica.